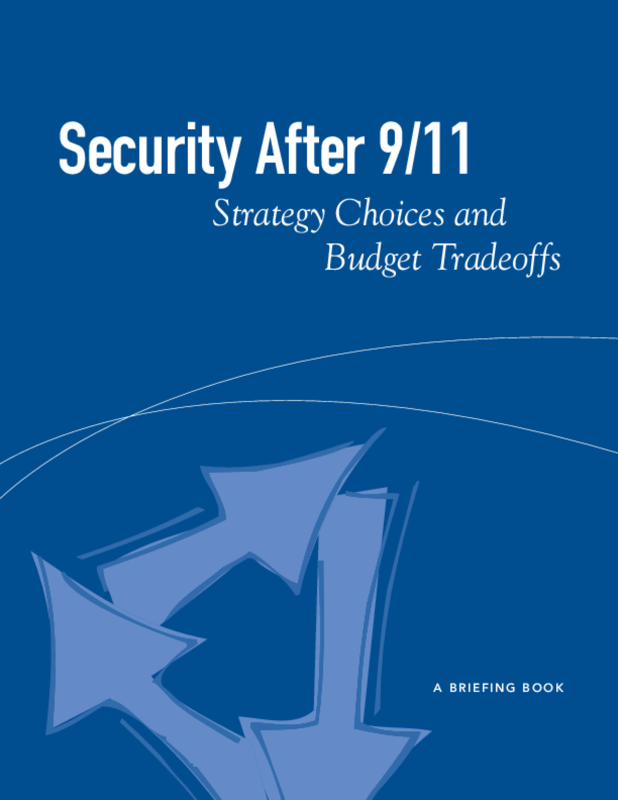 The White House issued a National Security Strategy document in 2002 that stated the nation's new foreign policy and national security policy goals. Are the choices it identifies the right choices, and how best should resources be allocated to reach those or alternative goals? This briefing book includes data and analysis of these topics by analysts from several research organizations, intended to help expand and deepen public debate on these issues. Copyright 2003 World Security Institute. All rights reserved.